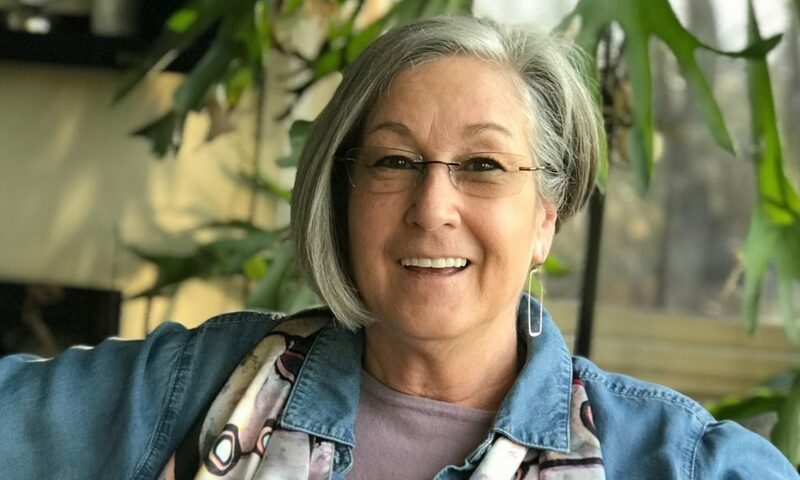 Today we’d like to introduce you to Caryn Brown. Caryn, please share your story with us. How did you get to where you are today? 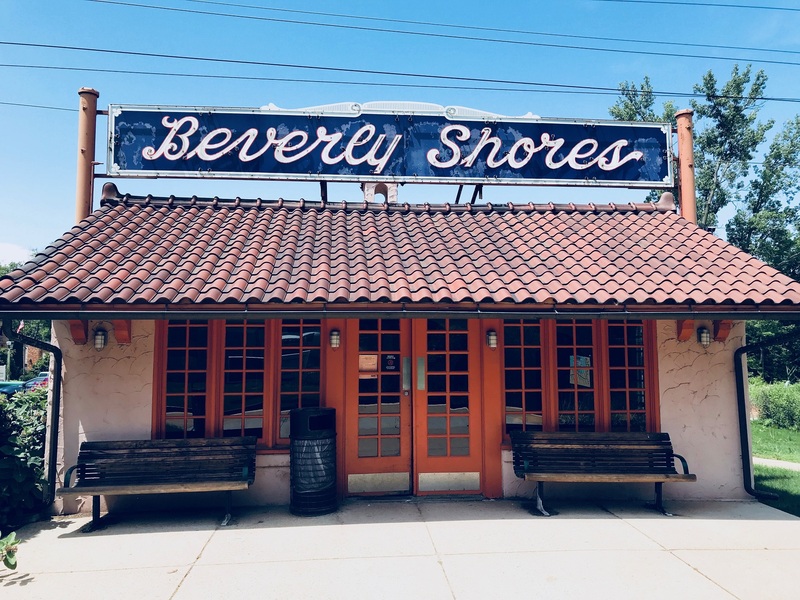 In 2011, I moved to Beverly Shores, Indiana. 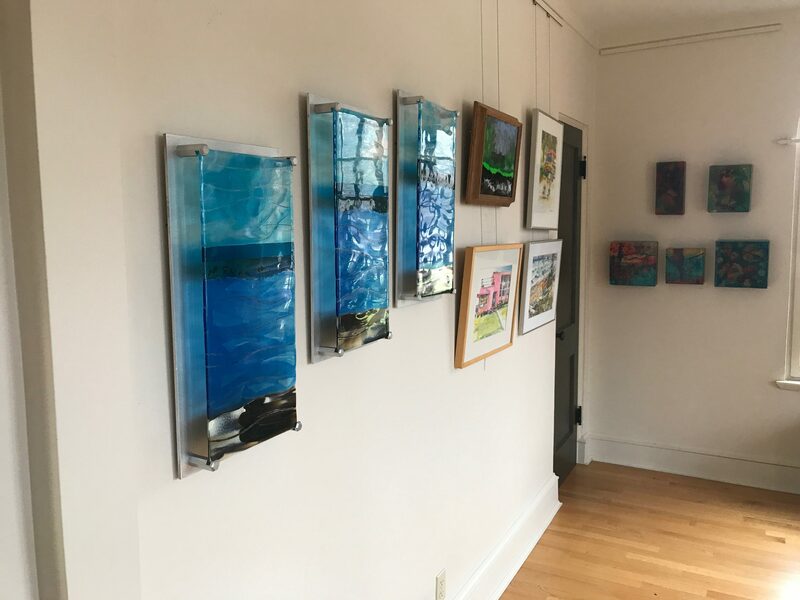 As a working glass artist wanting to connect with other artists, I became quite interested in The Depot Museum and Art Gallery. It is a seasonal museum of regional history and an art gallery. In 2015, I joined the board of directors. In 2016, I became the gallery curator, a volunteer position that I continue to hold to this day. In 2018, I became the president of the board. Funding our nonprofit organization and increasing community awareness are the two initiates that I have focused on since I became active with The Depot. 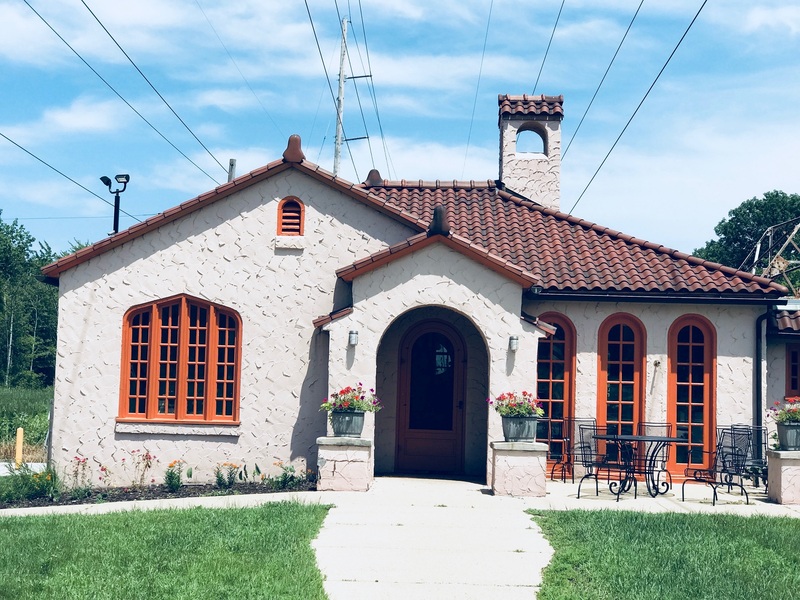 The Depot Museum and Art Gallery is a small entity at the entrance to a small community. We occupy a historic train station that continues to be an active train stop separate from our building. Educating the region that this little depot is so much more than a train stop became important to us. The challenge is increasing awareness without a budget to launch such a campaign. So, the board, whose youngest member is 60 years old, began to use social media to get the word out. We also participate in human interest interviews whenever possible. We have found success in a down to earth, grassroots approach. As a nonprofit, we have to get creative in identifying funding sources. We continue to apply for grants and gratefully accept donations but grassroots support has become central to our funding as well. This year we launched 5×5 at the Depot, a fundraising exhibit. 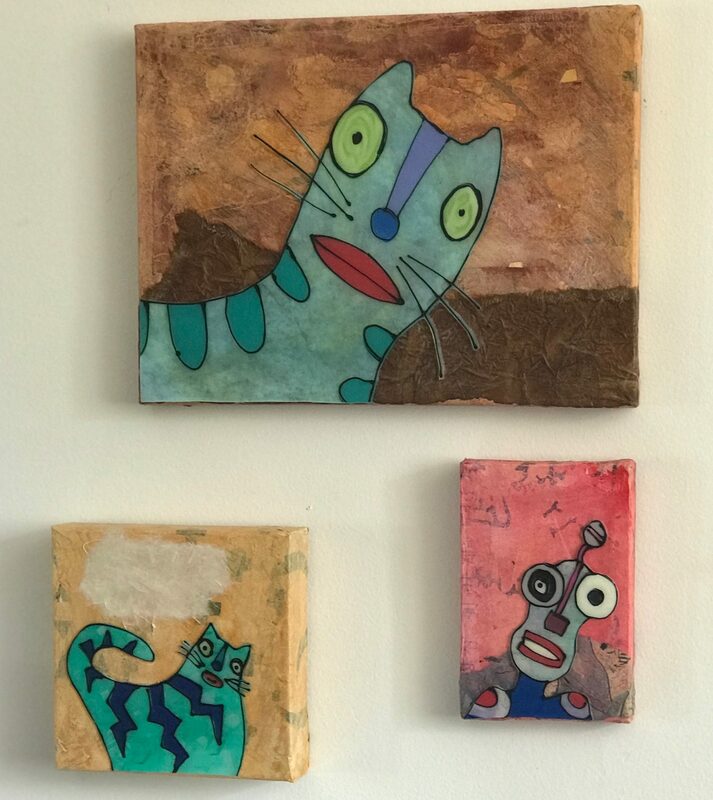 We asked artists to donate an original work created specifically for this exhibit and then we offered the artworks to the public at a single cost. All proceeds went towards ongoing programming. I was blown away by the support we received from regional artists and the community. 63 artists donated 155 pieces of original artwork and we were well on our way to reaching our funding goals. Both increasing community awareness and obtaining funding are and will continue to be ongoing efforts. 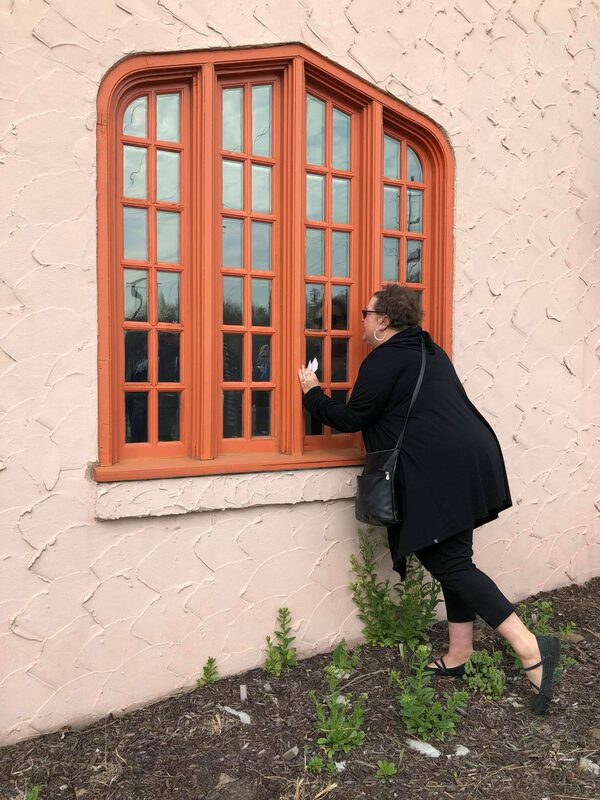 So, as you know, we’re impressed with The Depot Museum and Art Gallery – tell our readers more, for example, what you’re most proud of as a company and what sets you apart from others. The Depot Museum and Art Gallery is a non-profit organization. Our mission is to “Keep the Past Present” and to enrich the community by hosting history and art exhibitions. We are open seasonally from May through October. During that time, we host three regionally relevant history exhibits in our museum and six art exhibitions in our gallery. We pride ourselves on identifying and promoting fresh, new, and interesting art and artists. 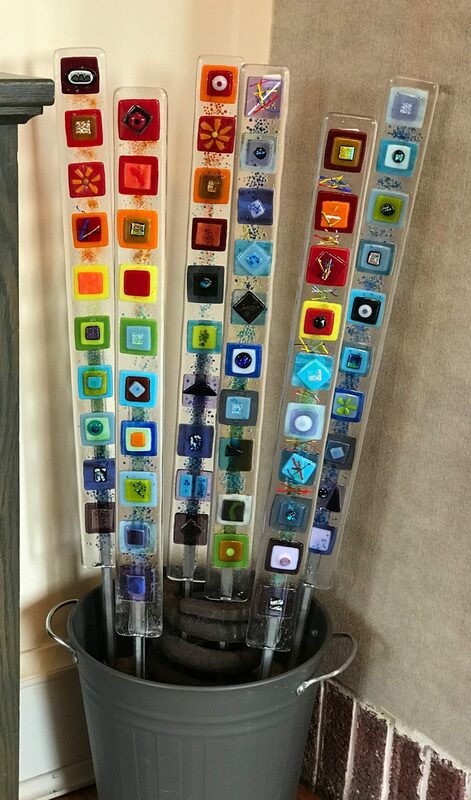 We also have a small gift shop, where visitors can find unique and one of a kind items created by regional artists and artisans. We are halfway through our twentieth season. To celebrate this anniversary we have commissioned a special cancellation mark from the United States Postal Service. 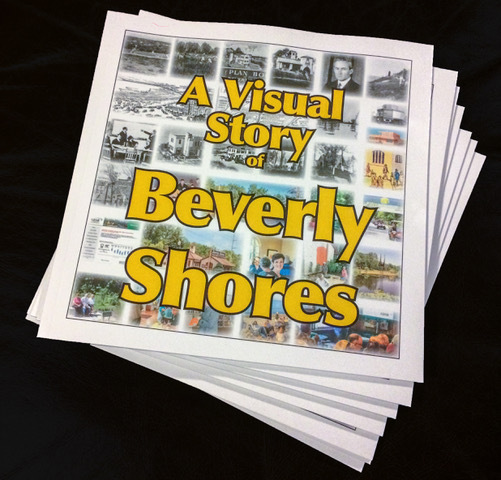 We have published a book on the history of Beverly Shores and are looking forward to a Gala in the fall. One long-term goal is to expand our season and our operating hours. We are also working towards digitally archiving all the documents and artifacts in our holdings.